This site aims to provide information on British tracked armoured fighting vehicles. Rather than concentrating on the better known vehicles, however, I intend to provide links, photographs and commentary on some of the lesser known vehicles as first priority. Hence the slightly tongue-in-cheek title for this site. I hope to continually update this site with information on interesting British vehicles, as well as some of the old favourites. Tanks from Independent in 1926 until the end of WW II were mostly given 'A-number' General Staff (GS) ordnance designations. Other GS designations included B for tractors and carriers, D for armoured cars and L for light tanks. Before this they had descriptive titles, with a Mark and possibly a name, such as Tank, Medium Mark A 'Whippet' or Tank, Mark I. 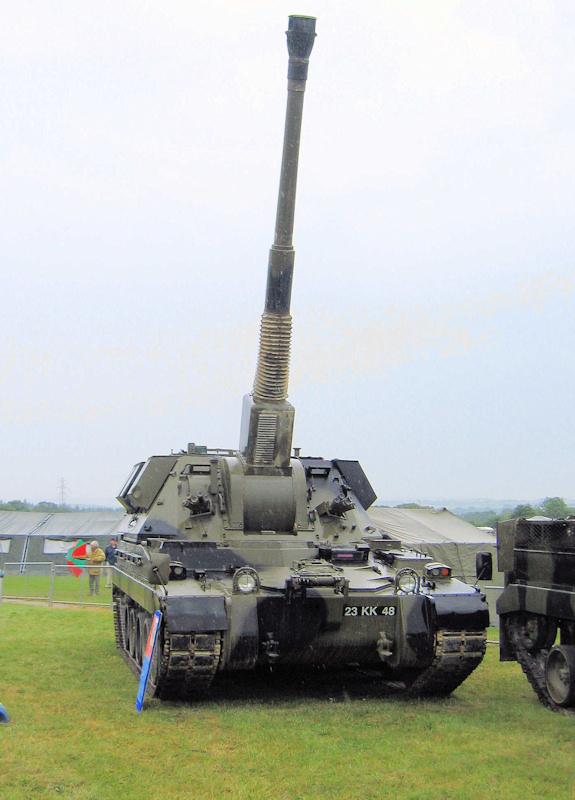 After WW II, until about 1982, British army vehicles including softskins, were allocated 'FV' designations. Subsequent vehicles have reverted to names and marks.